1. 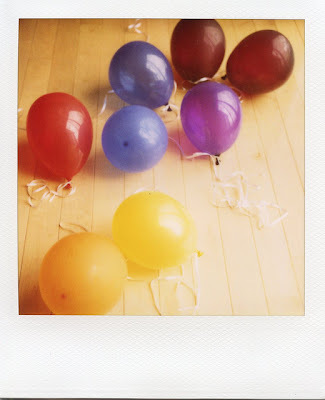 Birthdays are: a fun excuse to do anything you want- sleep in, take a vacation, eat cake all day. 2. My favorite birthday memory was: when I was 7 I couldn't sleep because I was so excited about my presents. As soon as my dad came home (he worked the graveyard shift) I got to open them all. I was in a pile of ribbon, gift wrap and ballons. Most recently, my car broke down in pasadena last year and there was no way I was going to make it to my dinner reservation in la so everyone showed up in Pasadena and we had a great birthday dinner at Roy's. 3. A birthday tradition I have is: buying a birthday outfit. 4. If I had to choose one birthday meal to eat for the rest of my birthdays, I would choose: a selection of carbs. Pasta, pizza, bread, cookies and cake. 5. My birthday is on: July 23rd. 6. 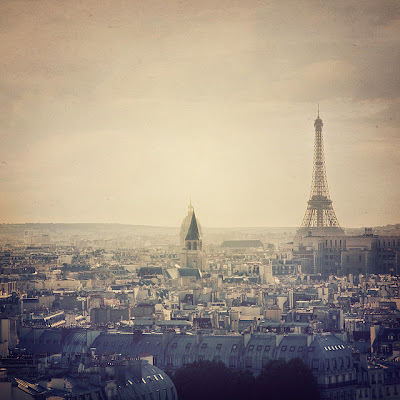 If I could take a birthday trip I would go to: paris! I love my birthday too! Paris is where I would go too!